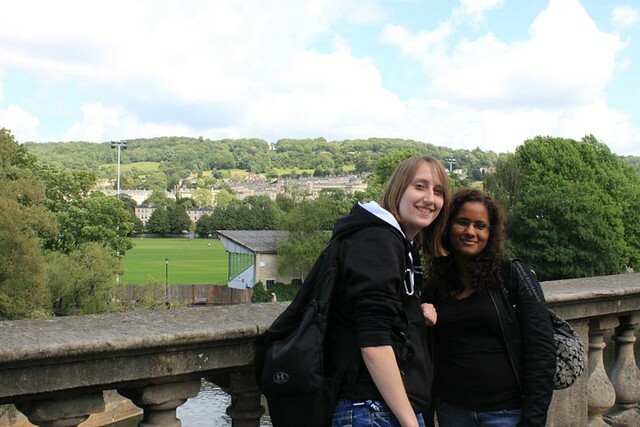 Thanks for checking out the next blog in my series on traveling outside of London during your time abroad! If you didn’t get a chance to start at the beginning, make sure you read my first post here. 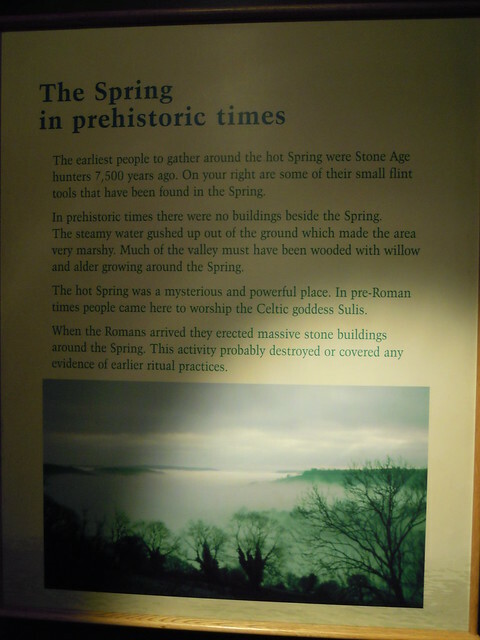 The series then starts with my trip to Stonehenge. You can read the next post here. 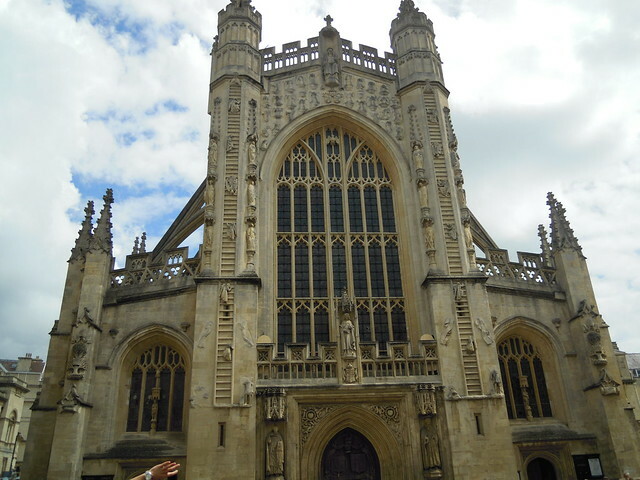 Next up is a trip to Bath! It is located west of London, about 2 hours away. You can make it a day trip or make another stop for a weekend trip. We combined it with a trip to York for a weekend trip. 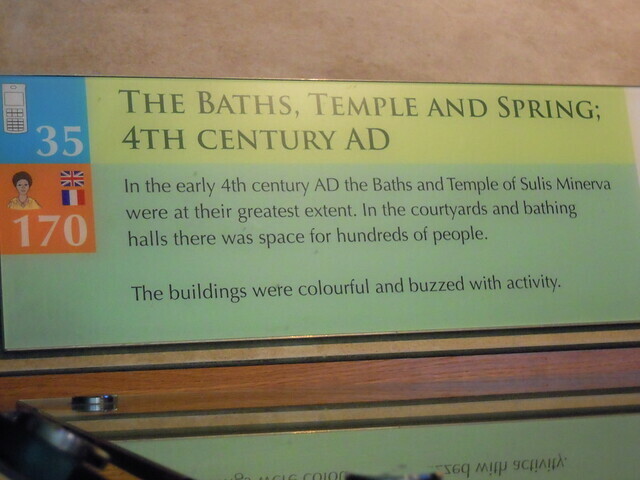 While we spent about half a day there, a majority of the time was spent at the Roman Baths. There is plenty of shopping and sightseeing you can also do, depending on how long you want to spend there. 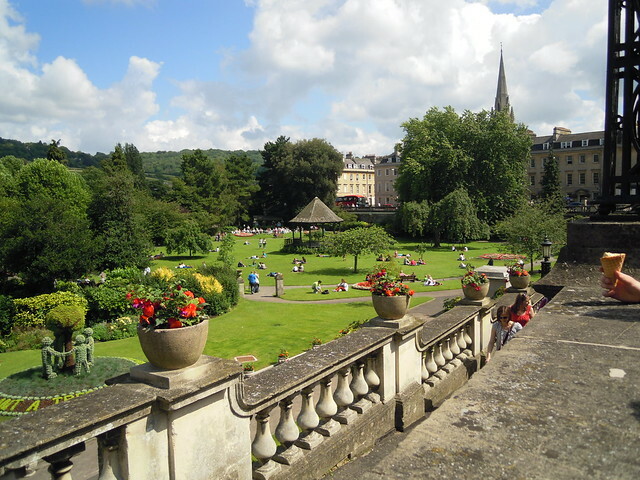 Bath, the town, is a very beautiful place to walk around and enjoy. 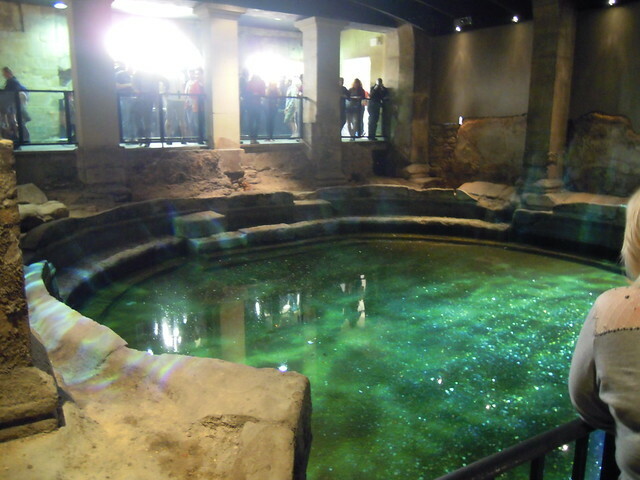 It is hard to miss the Roman Baths located in the center of Bath. 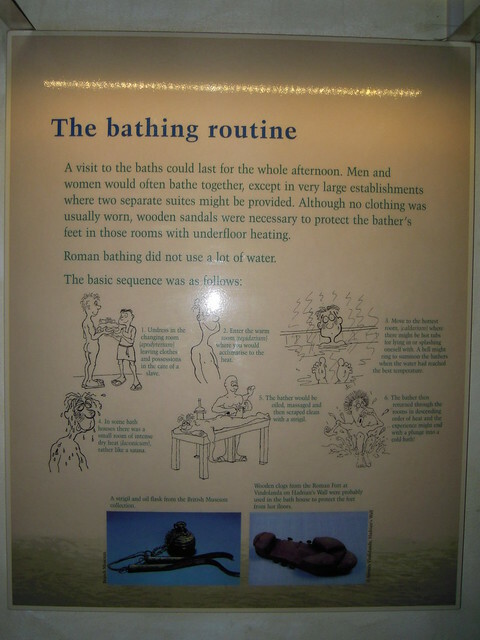 While visiting the Roman Baths, you’ll learn about the lifestyle of the Romans, which is very fascinating. Coming from the US, it can be hard to comprehend the time periods of history you’ll see. We don't have anything like that. 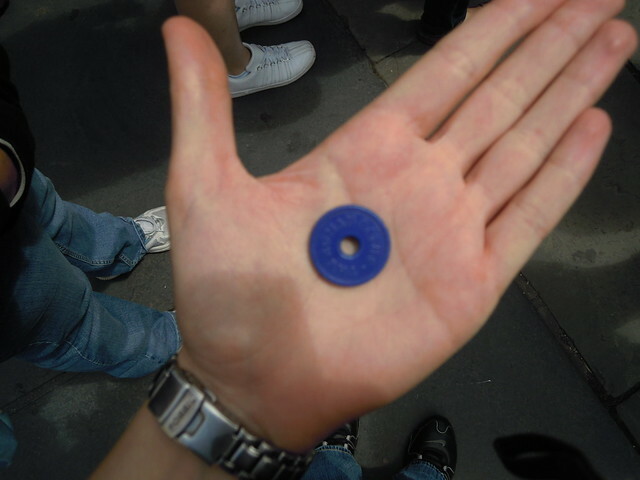 Upon arrival, we received a purple coin. 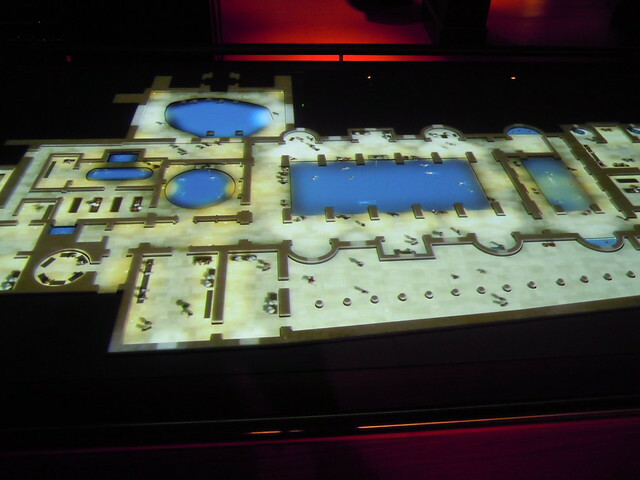 You’ll carry this with you during your visit and at the end you are able to exchange the coin for something unique. More about that later. Oh, and don’t forget to take advantage of the listening tour, you’ll get much more out of your time there. 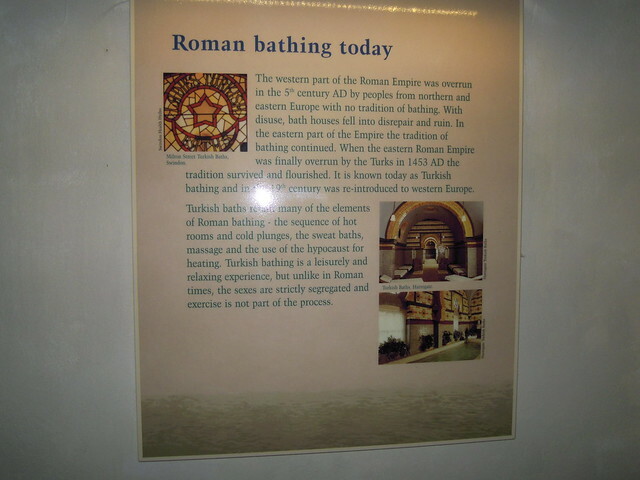 As you start your visit at the Roman Baths, you’ll see various bath rooms. 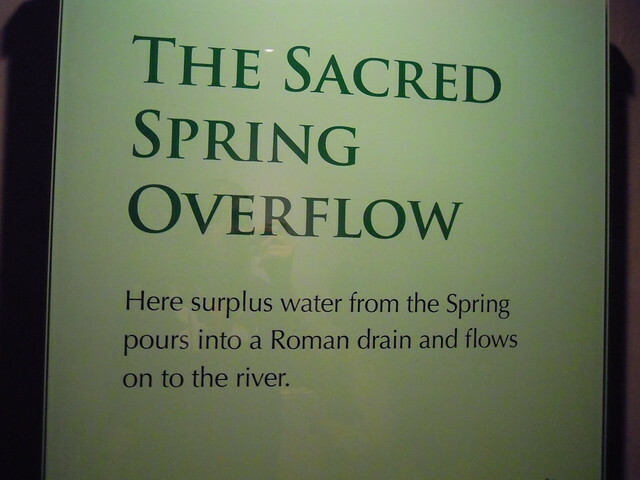 It took me awhile to understand what I was looking at, so I encourage you to listen to the audio tour and read the sign and information they have posted. 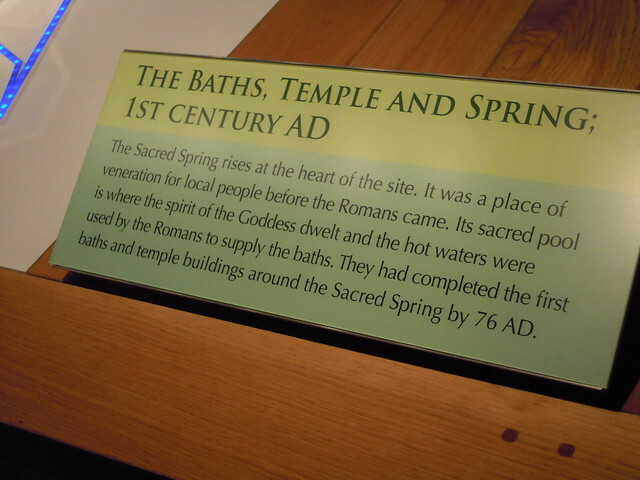 You not only get to see the baths, but also artifacts that show what life used to be like during that time period. It does take some imagination to see what used to be there thousands of years ago. 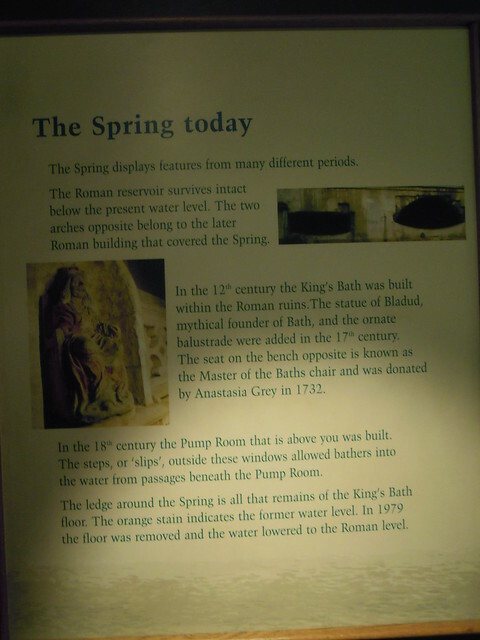 Below are some pictures from my time at the Roman Baths. Hopefully this gives you a sneak peek at what to expect! 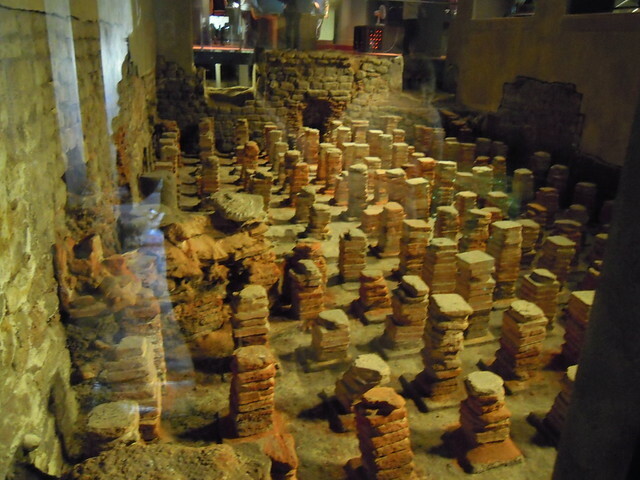 Probably the most fascinating thing I found was the hypocaust flooring. 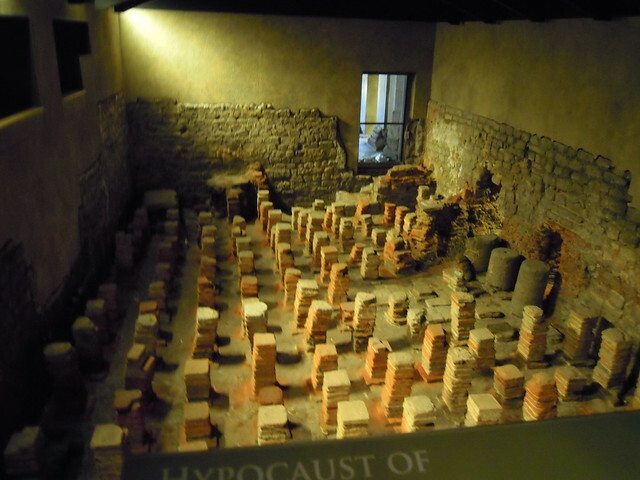 In some of the rooms you’ll see several square piles of stone that look like pillars. These were used to heat the flooring. Now, more about the purple coin. 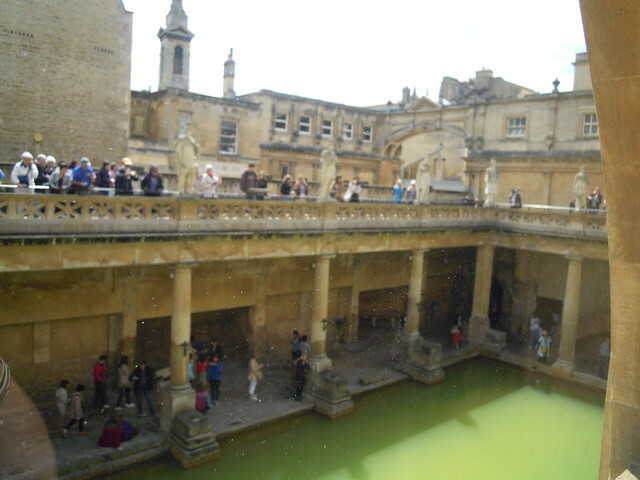 My picture is a bit blurry, but it just says Roman Bath on it. As I said, you get to exchange it for something unique. 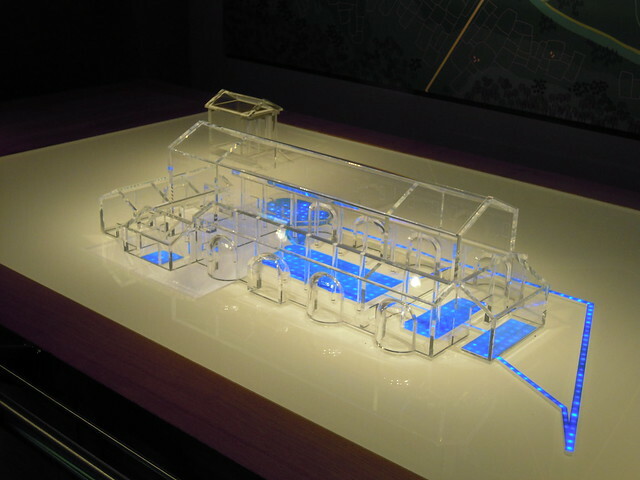 You are able to get a glass of bath water! Personally, I’ll never forget that memory. 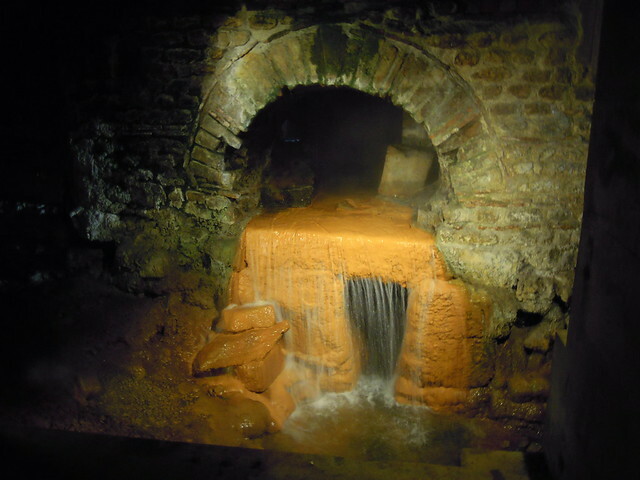 I won’t say there is any special taste to the water, but it is warm, almost hot water. That seemed to shock me a little bit for some reason. 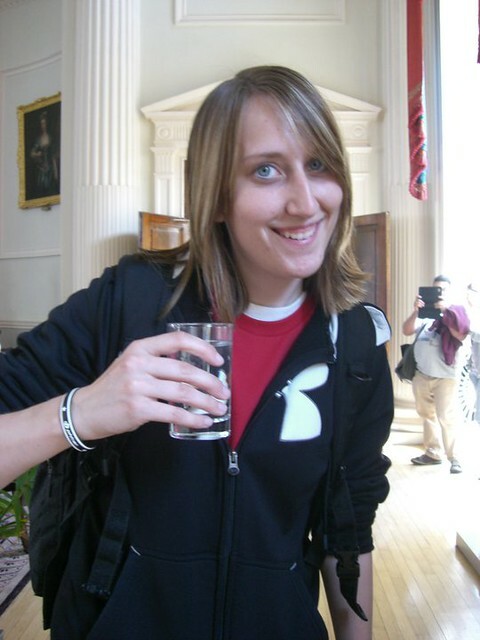 I don’t typically drink warm water so it was an interesting experience, but something I won’t forget. Take pictures! 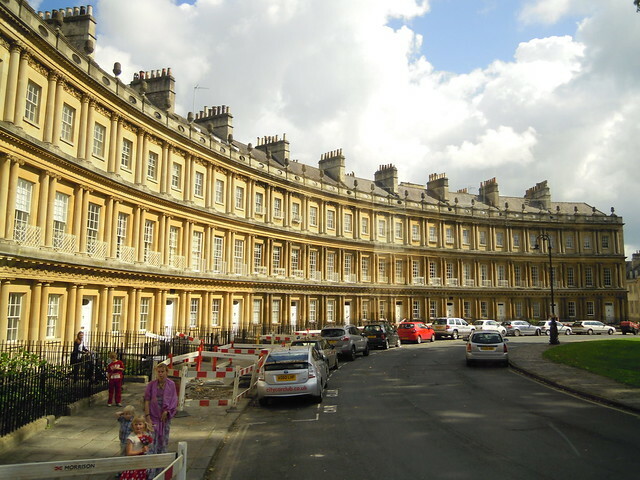 People from all over the world visit Bath every day. Make sure to capture your experience. I would also recommend going early. We arrived in the middle of the day and there were a lot of people there. It still flows fairly well, but it can be crowded in some areas. 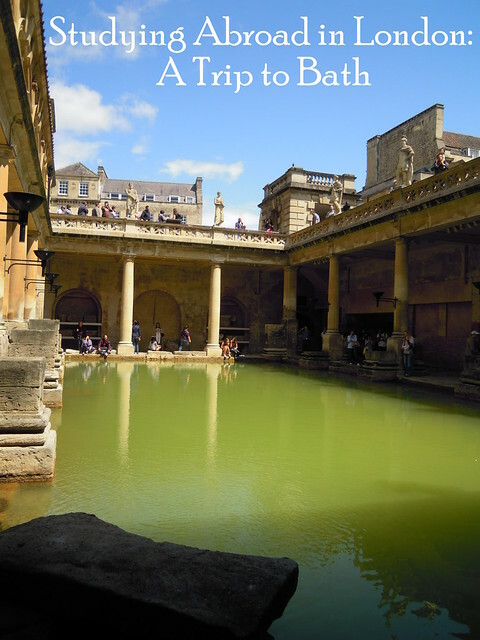 While the length of history is very impressive, I would also encourage you to think about what happened at the Roman Baths thousands of years ago. 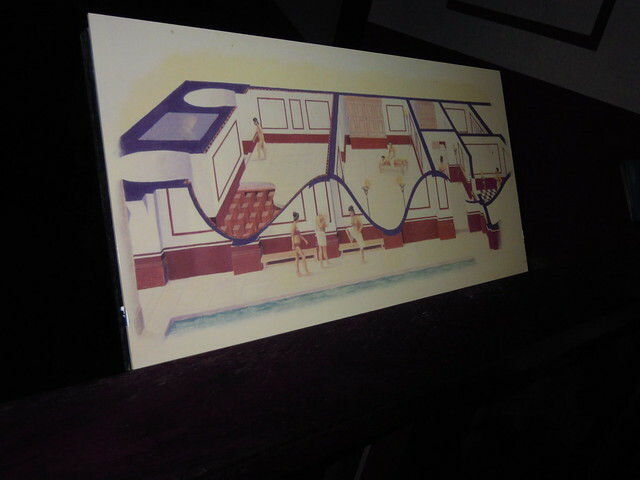 It is nice to know people took a bath daily, but it also created a different culture where people socialized, played games, and conducted business. 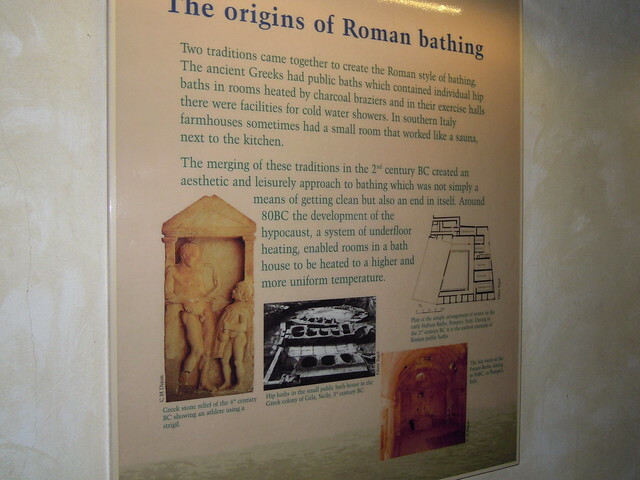 While baths are not common today, you may be able to think of a few different types of places where similar interactions take place. 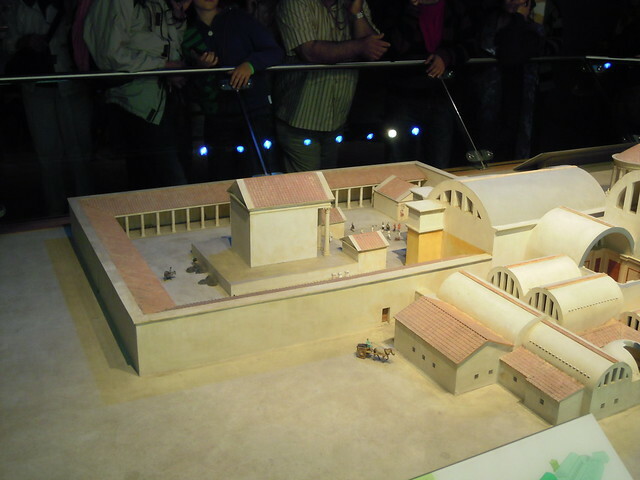 Ready to visit the Roman Baths? 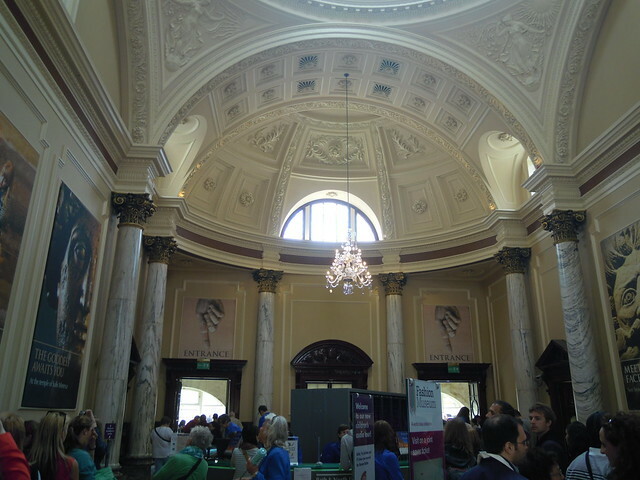 Make sure to check back for my next blog about York. Catch you next time!